During your visit, you will enjoy train rides that tour our museum grounds as you visit New York’s largest collection of historic trains. Enjoy a mile-and-a-half round trip train ride through our bucolic museum grounds. 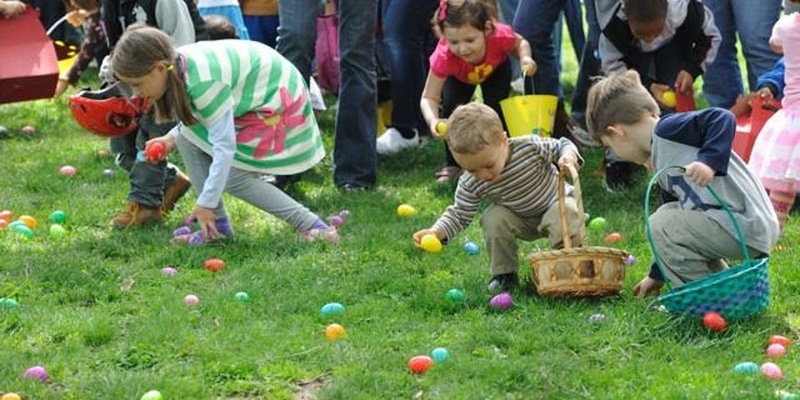 Children will take part in an Easter egg hunt, which includes a visit with the Easter Bunny for photos. Visit with the friendly animals in the petting zoo after your ride! Refreshments will be available for purchase, including a full grill menu. Our museum gift shop is stocked with many railroad souvenirs for any train buff. 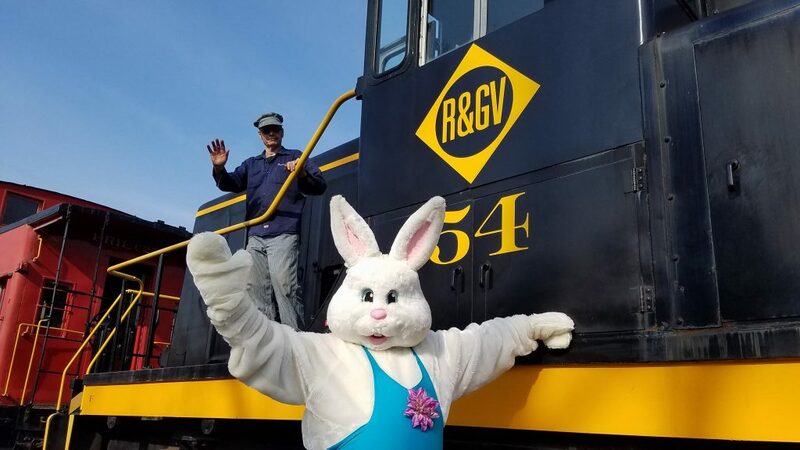 This entry was posted in Museum Blog and tagged Easter. Bookmark the permalink.